Join in the celebration of the art, dance, and music of American Indians from regions across the country. Explore a variety of longstanding artistic traditions while experiencing the thriving cultures of today. Haskell Indian Nations University Veterans Color Guard at 10:15 a.m. Diverse styles of Native American dance performed by students from Haskell Indian Nations University (Lawrence, Kansas), where more than 150 Native cultures are represented. Drum music by Little Soldiers Singers. Children and accompanying adults are invited to join in the dance with members of the Kansas City Indian Center. Join us for Native American dance by the Royal Valley Dancers of Prairie Band Potawatomi from Mayetta, Kansas, accompanied by the drumming of Little Soldiers Singers. Enjoy Hoop and Fancy Shawl dances by Oke-tw’sha Roberts (Choctaw Nation of Oklahoma and Stoney Nakoda from Morely, Canada). Delight in Native American stories and music performed by the popular Lakota musician Ron Brave of Lawrence, Kansas. Experience Joseph Tessay and The Cibecue Apache Crown Dancers of Arizona. The Dishchii’Bikoh Apache Group are White Mountain Apaches from the Fort Apache Indian Reservation (Cibecue, Arizona). They travel the United States performing traditional dances that stand for prayer and respect. Lead dancers from Haskell Indian Nations University. Learn about selected objects in the museum collection. Hands-on art activity inspired by the art in the galleries. Discover a special book display to learn about American Indian Art, and color your own bookmark. Visit the Plains Indian Tipi on the North Lawn of The Donald J. Hall Sculpture Park, painted by Gros Ventre artist Chandler Good Strike. Participate in informal discussions about American Indian culture with staff and volunteers from Haskell Indian University Alumnae Association and the Kansas City Indian Center. Play American Indian games and view a book display from the Kansas City Indian Center collection. Watching Patricia Nelson of the Standing Rock Sioux demonstrate loom work and beading. Enjoy signature salads, sandwiches, breads, and desserts. Desserts and beverages served until 4 pm. Native American-inspired menu items for purchase. 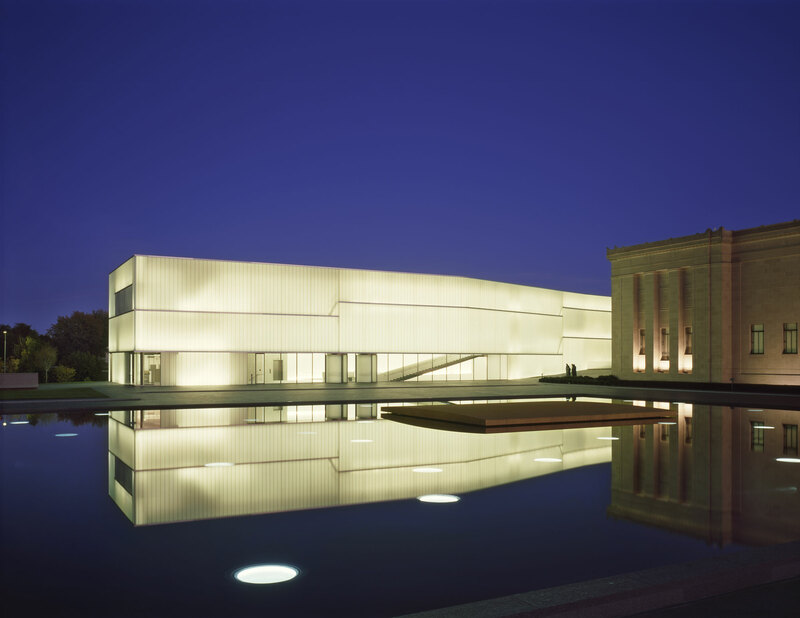 Special thanks to members and volunteers of The Nelson-Atkins Museum of Art.